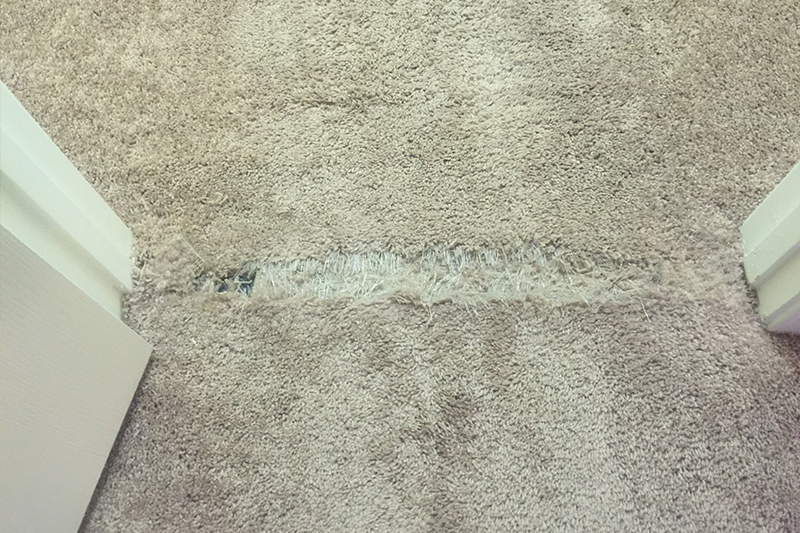 Baltimore Carpet Repair | Don't Replace it Repair it! Does your carpet seem a little off to you? Is it saggy, bunched up, or rippled? If so, you have a problem that needs to be fixed immediately. 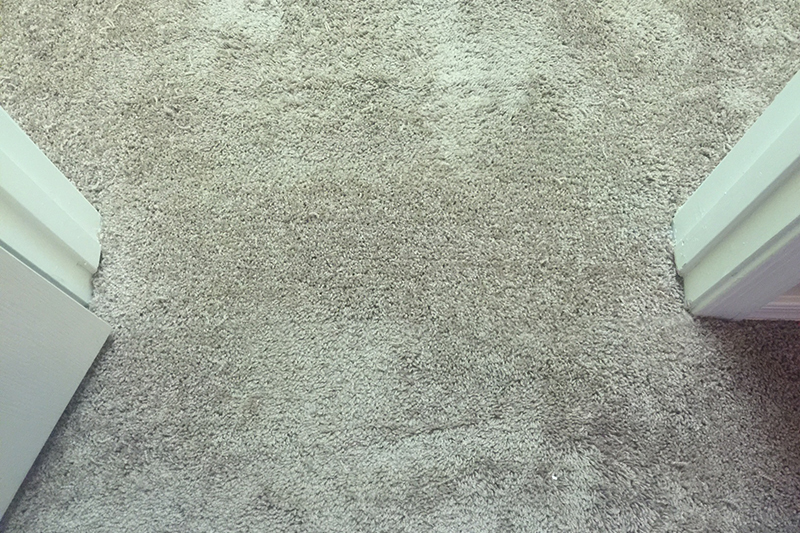 Berber carpet is one of those styles that consumers are increasingly choosing to put in their homes because of its overall versatility and durability. 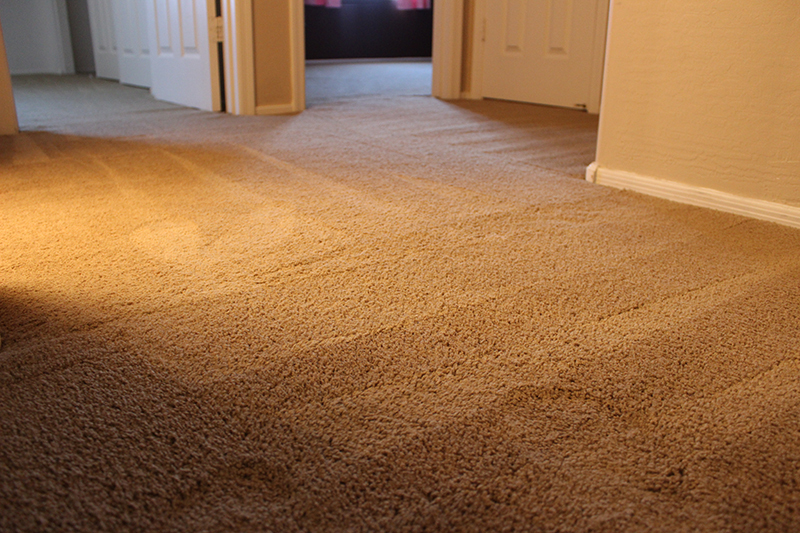 With proper maintenance, your carpet will pay for itself in no time. 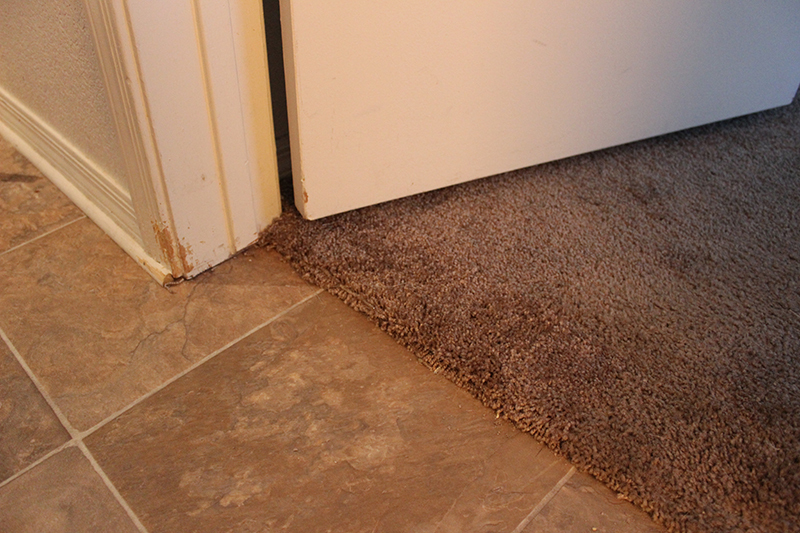 If you have noticed that our carpet seams are coming apart, today is the perfect time to fix them. 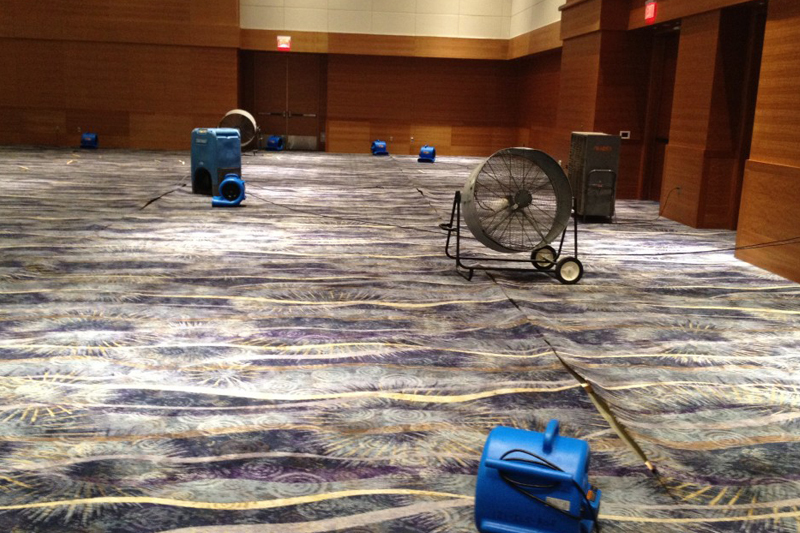 Is your carpet in dire need of a professional carpet cleaning? 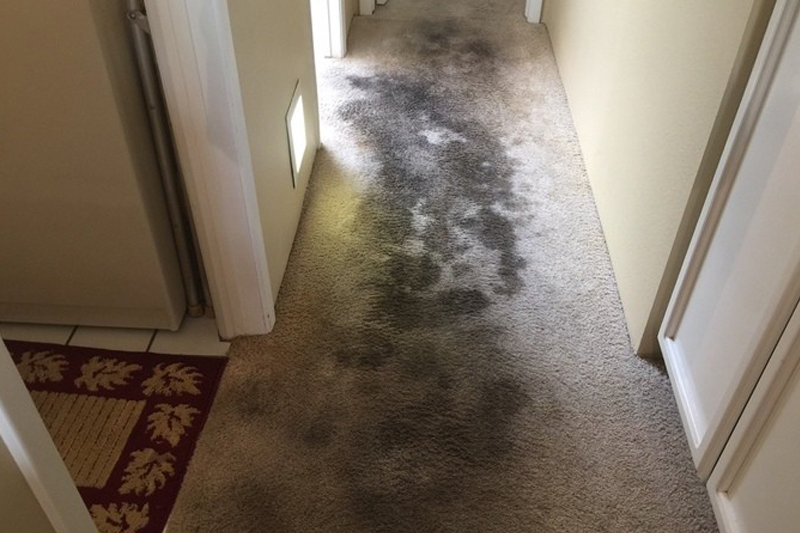 Are you worried about the gunk that has accumulated in your carpet over the past couple months? Excellent service on the phone making the appointment and during the carpet repair process! The carpet repair technician was so kind & worked late hours to patch my carpet. It looks great, even better than before. I would definitely recommend Baltimore Carpet Repair & Cleaning to anyone! 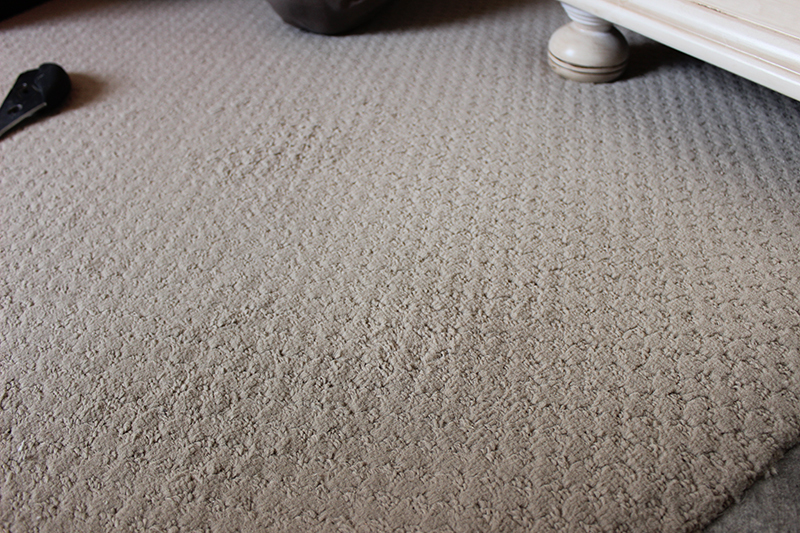 The service offered by Baltimore Carpet Repair & Cleaning is nothing short of stunning. 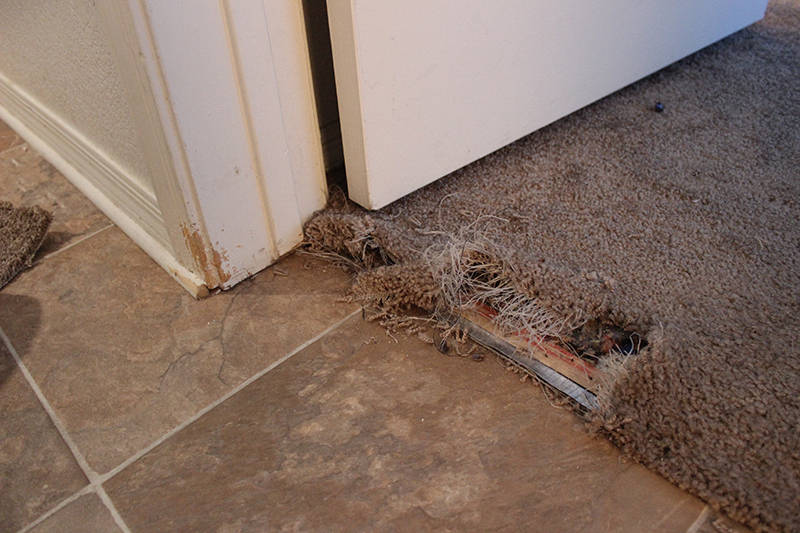 I had a large area of pet damaged carpet due to my puppies deciding to rip up the carpet. As soon as I submitted an email on the Baltimore Carpet Repair & Cleaning website, someone reached out to me in order to schedule an carpet repair appointment. They were very flexible with their scheduling, and they even followed up with me a week prior in order to confirm. The day of the scheduled service, I received a text asking if they could arrive slightly earlier which of course I said a resounding yes! The entire carpet repair process took less than an hour and I am very happy with the end result. Would definitely use Baltimore Carpet Repair & Cleaning services again if needed, as well as recommending their service to anyone. I found Baltimore Carpet Repair and Cleaning through Angie’s List. It was the first number I called. The response was so quick and reasonable I didn’t call any other services for an estimate. They fit me into their schedule immediately and I was shocked at how quickly and completely they finished my carpet repair! They also reduced my square foot cost because there was no furniture to move. They removed burn spots that had been on the carpet for at least 3 years. 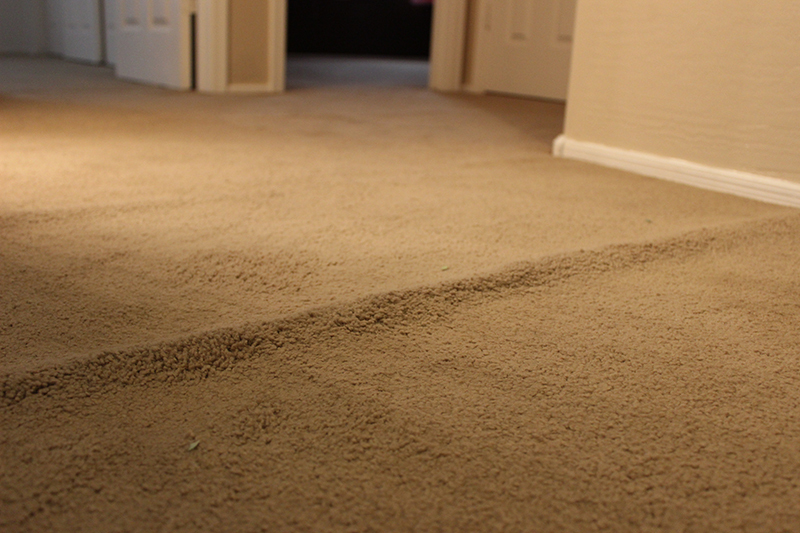 I was extremely happy with the quality of their carpet stretching service as it turned my old carpet to looking almost brand new! 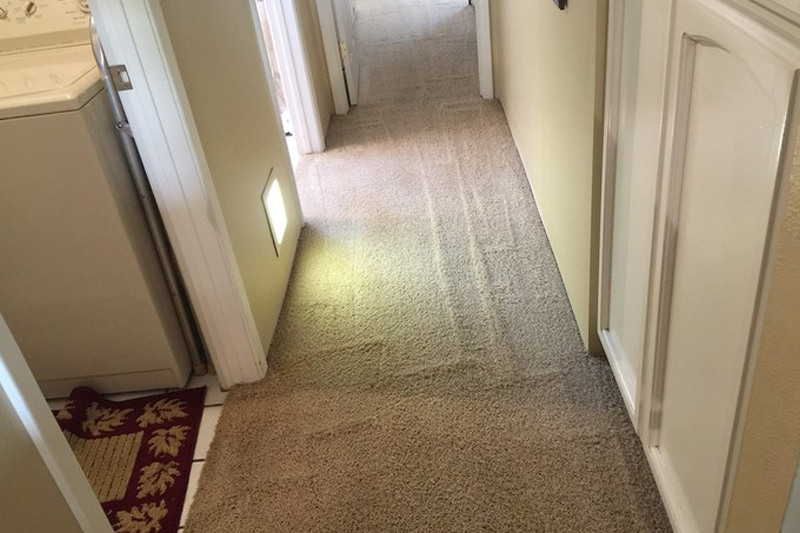 If you are looking for a trustworthy and professional carpet repair company Baltimore Carpet Repair & Cleaning are the guys you are looking for! Thanks Baltimore Carpet Repair & Cleaning for a job well done! I needed my carpet repaired in three places. I was provided with an over the phone quote. I was also able to book SAME DAY service! Gary came he was nice and the carpet repair he provided was flawless!!! Thank you! I’m quite sure I will need this service again. 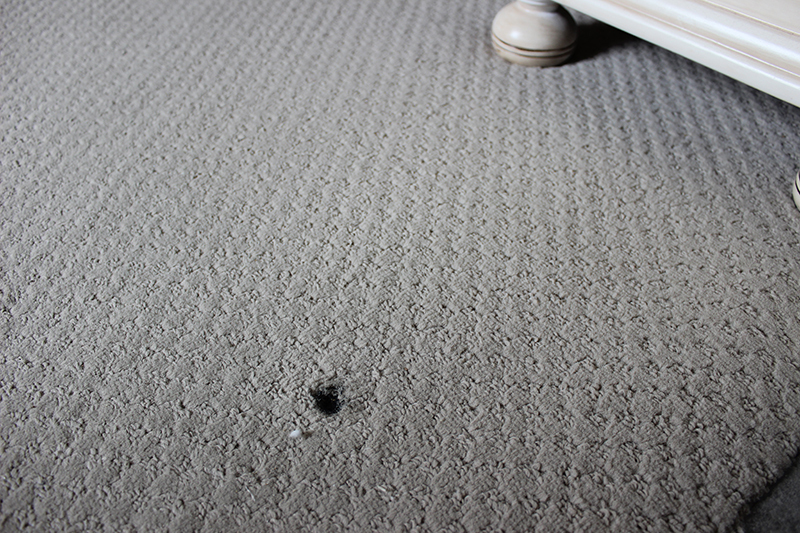 I would highly recommend Baltimore Carpet Repair and Cleaning for all of your carpet repair needs!